In recent years, environmentalism has grabbed the festival world in a big way. 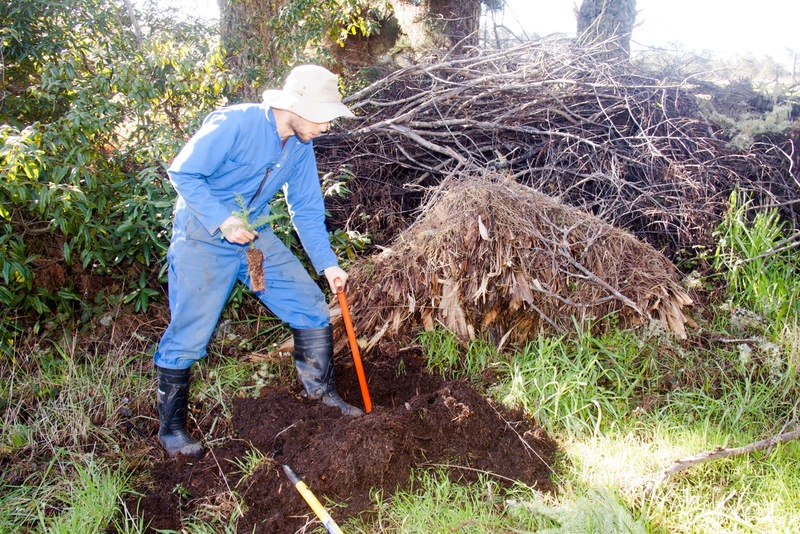 Innovation in production infrastructure, environmentally friendly food options and progressive waste management have emerged as concerns over carbon footprints grow louder by the day. Festival producers have started taking matters into their own hands by enacting unique, cutting-edge actions aimed at protecting the environment at their events. 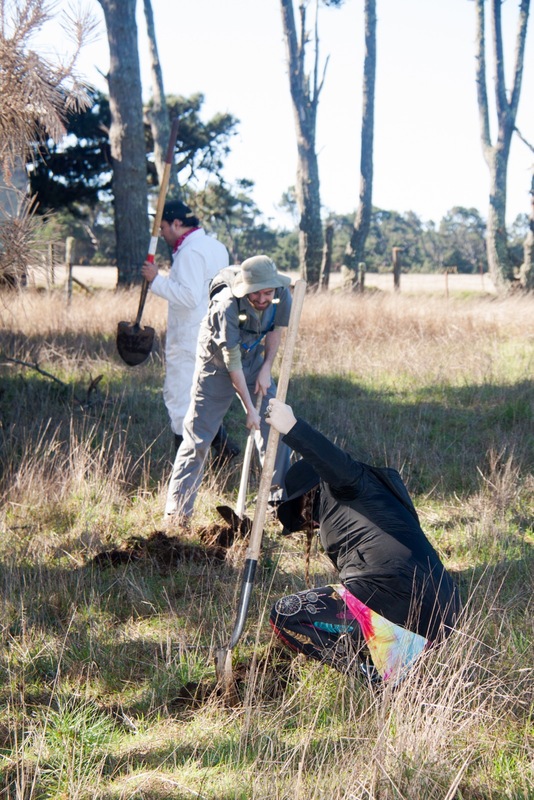 One such festival is California Roots Music & Arts Festival, which has teamed up with the Redwood Forest Foundation to plant 800 new redwood seedlings in Point Arena, California in 2017. Cali Roots takes its inspiration from the shift in consciousness synonymous with late-1960s California counterculture. Every July in the heart of Monterey, California, the festival celebrates both reggae and roots. According to Broadwayworld.com, festival co-producer Dan Sheehan declares that "Cali Roots is more than just a music festival. It's a movement and a way of life. 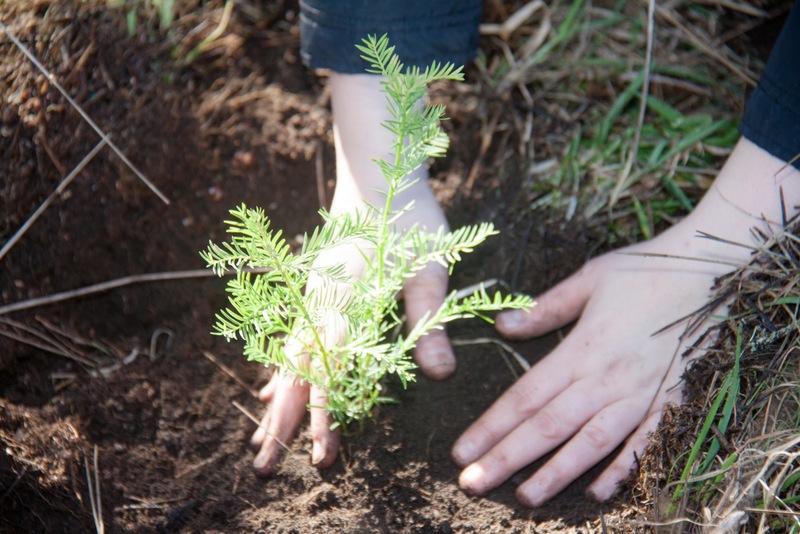 It's about developing and sustaining our community and that involves protecting our environment. 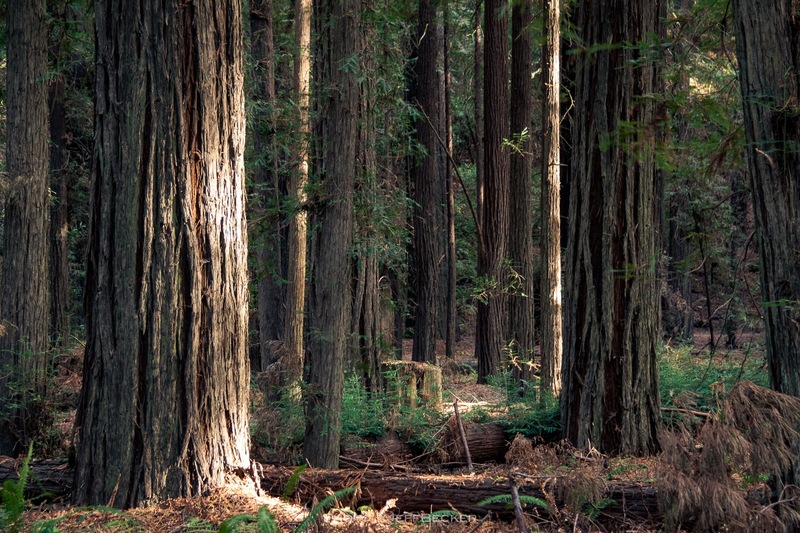 More than 95 percent of America's old-growth redwoods have been cut-down. 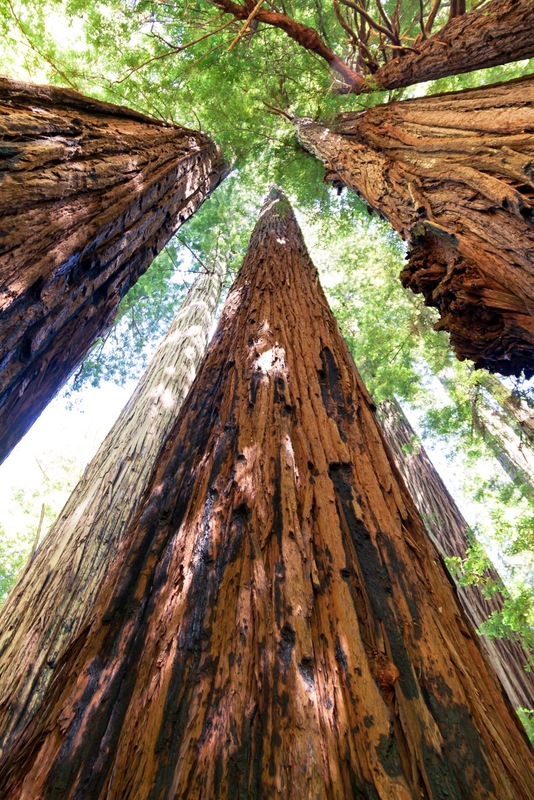 That means it's up to us to introduce a new generation of redwood forests, which remove more carbon from the atmosphere per acre than any other forest on the planet. 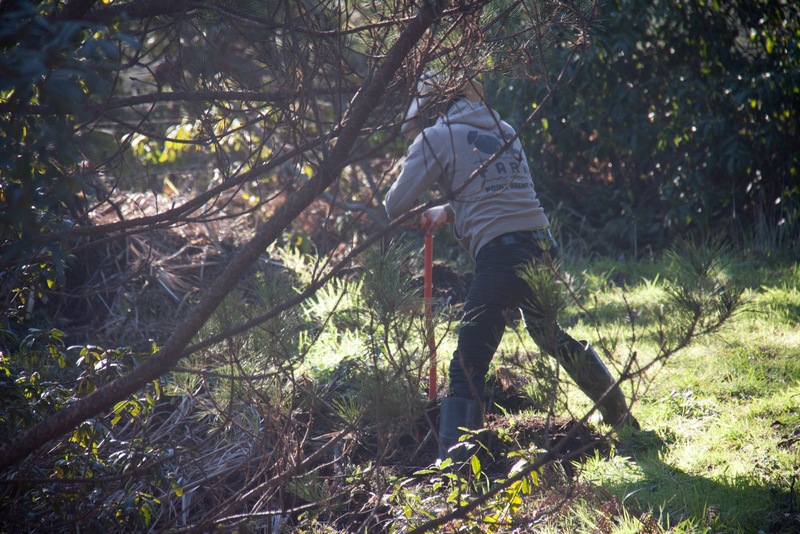 We are proud to work closely with RFFI to help our environment and natural habitats that are rapidly disappearing." The 2017 festival season is already shaping up to be a year of "partying with a purpose" and we applaud these continued efforts to preserve our earth's dwindling resources. We'll be keeping our eyes open for more festivals joining Cali Roots' lead this year.